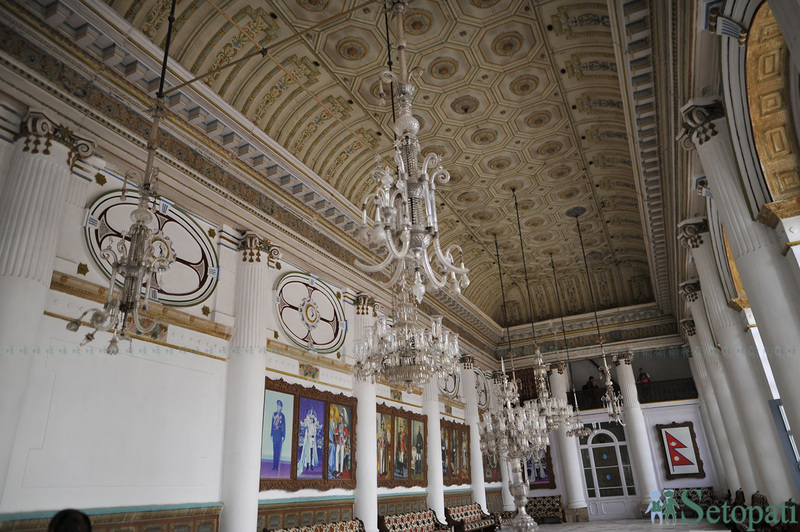 The reconstruction of historical Gaddi Baithak palace, damaged during the Gorkha earthquake in 2015, has been completed. 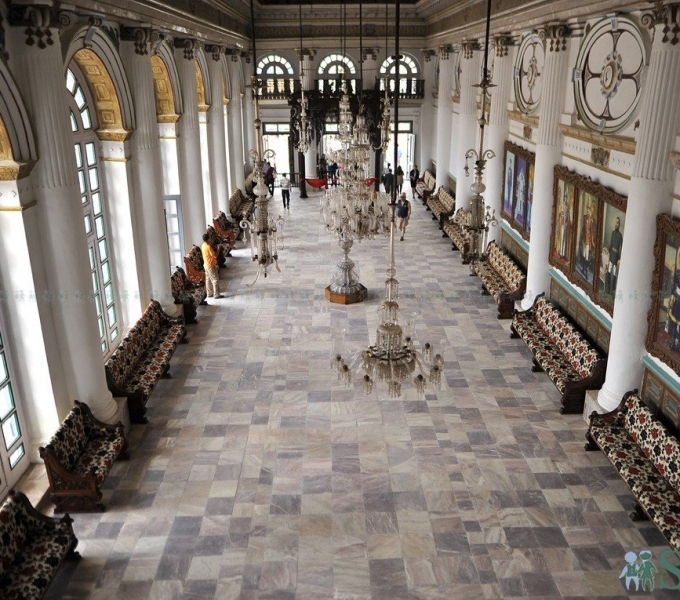 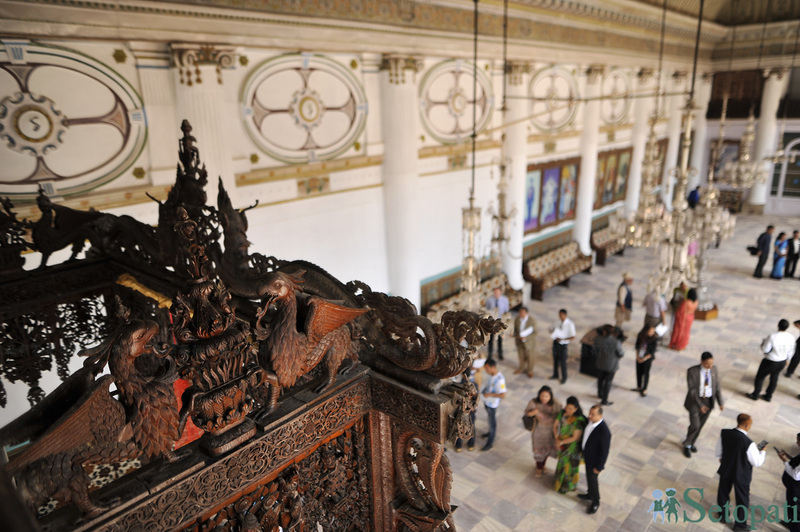 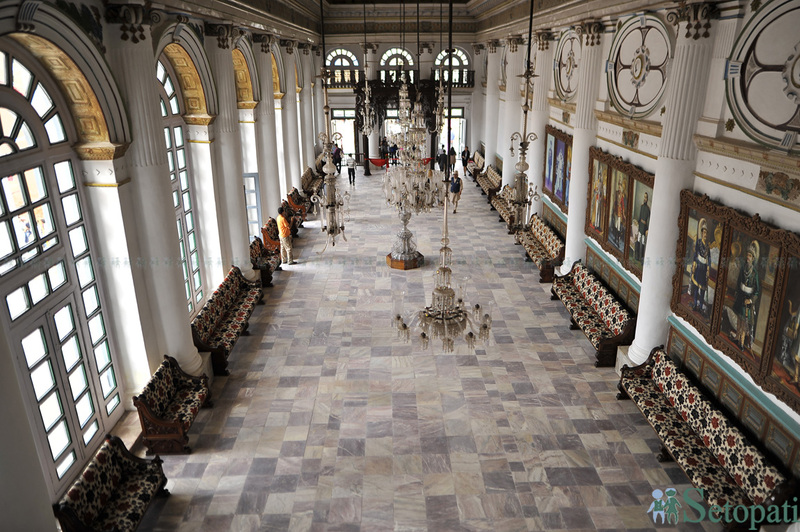 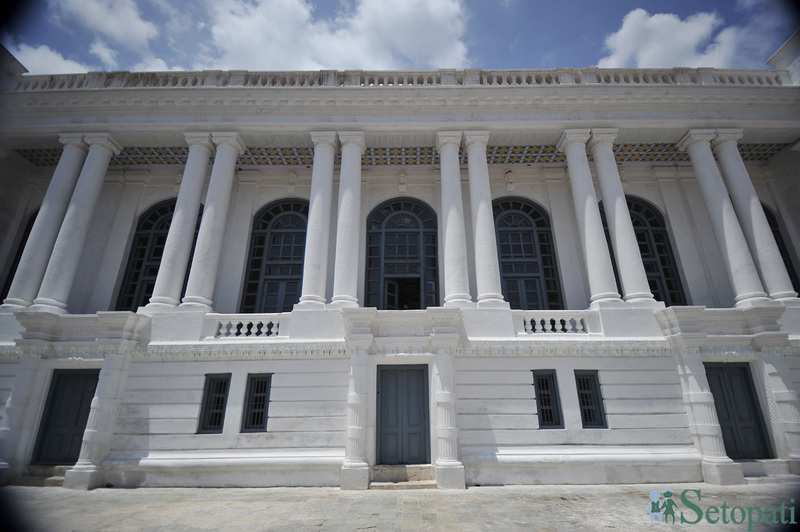 The reconstruction of the 110-year-old palace that carries the historical and archeological significance of Nepal was completed with the aid from US government. 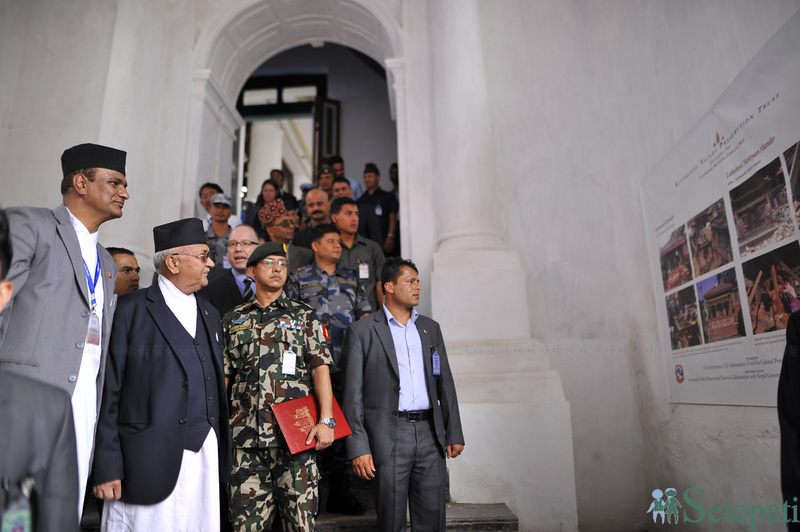 The Prime Minister KP Sharma Oli inaugurated the historic palace amid a function organized on Wednesday. 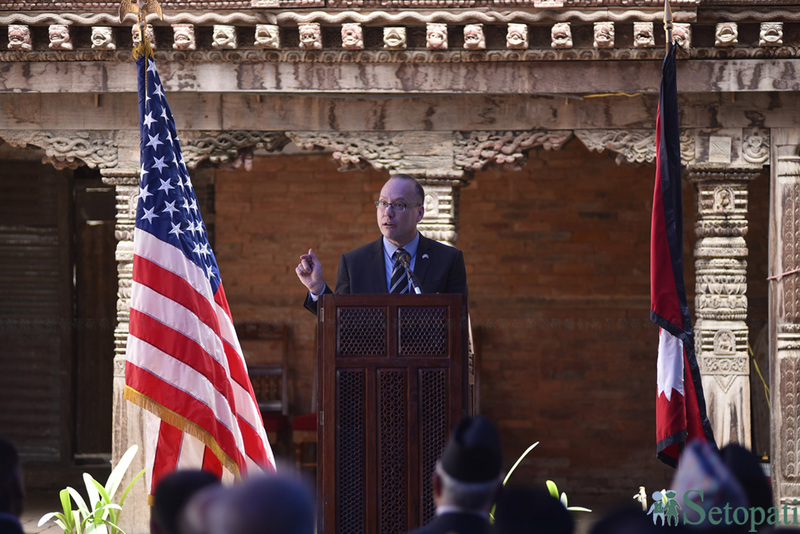 Speaking in the program, PM Oli took the time to thank the US Embassy in Kathmandu for financially supporting the restoration of the palace. 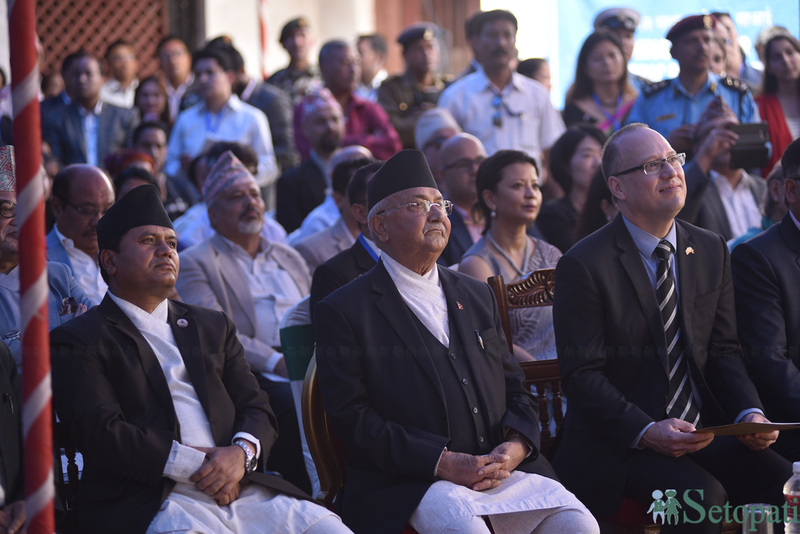 Recalling the major earthquake that hit the country to its core and huge losses of lives and property including cultural and historic heritages caused by it, the Prime Minister said the helping hands provided by our neighbors including the US to Nepal during such situation meant a lot for it and was noteworthy. 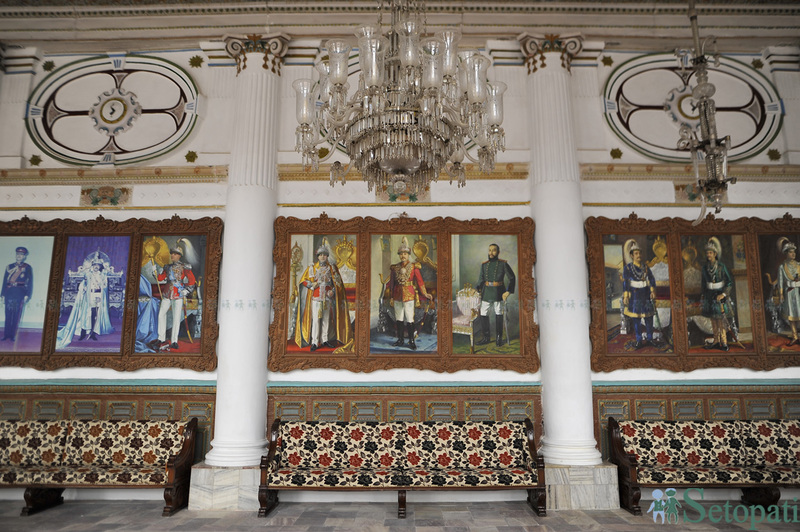 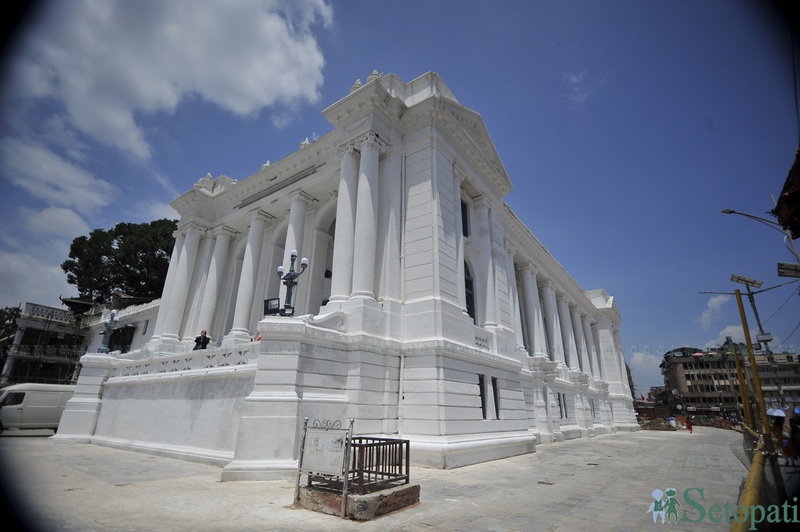 The historic Gaddi Baithak dating back to the Rana period stands as a memorial to the European architectural style was retrofitted and renovated in the partnership of the Miyamoto Global Disaster Relief and Department of Archaeology, Nepal Government. 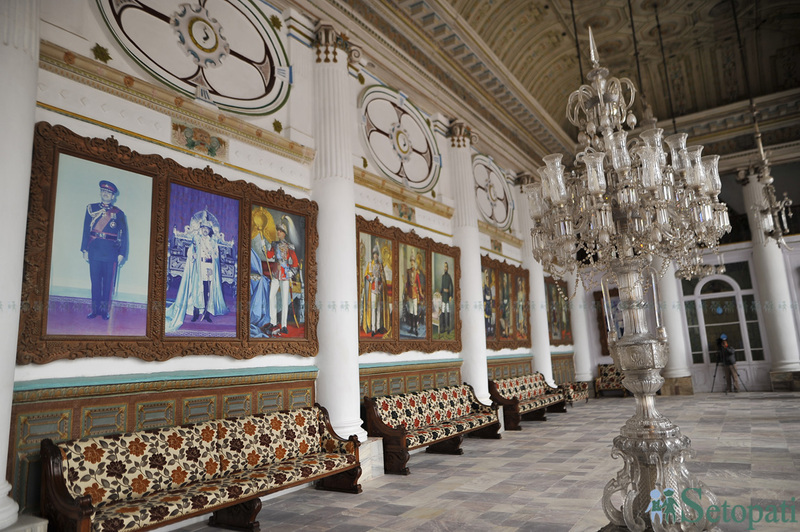 The US Ambassadors Fund for Cultural Preservation AFCP had sponsored 700,000 US dollar for this. 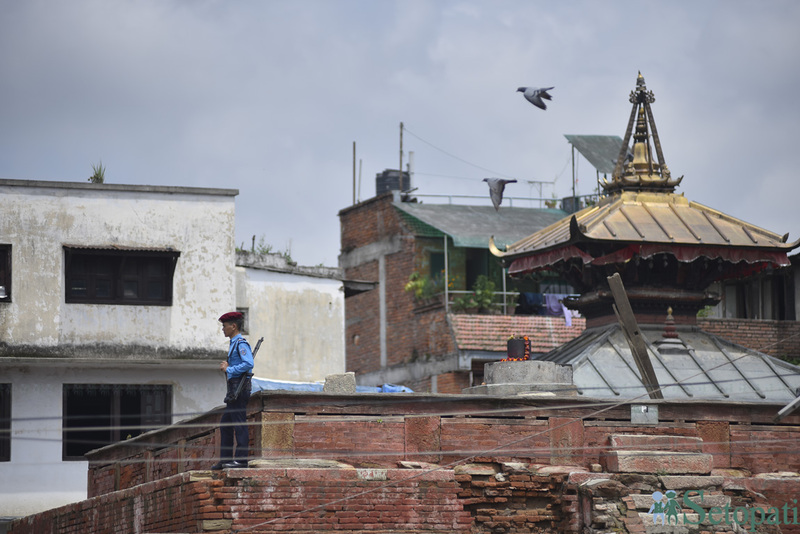 On the occasion, US Charge d’ Affaires Peter Malnak said that the collaborative effort between Nepali and American cultural heritage experts had presented an opportunity to restore and seismically strengthen Gaddi Baithak. 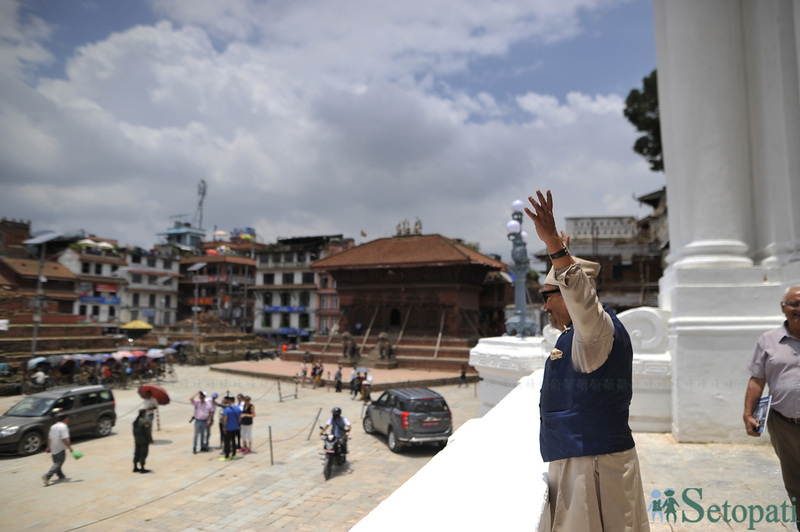 PM Oli and Charge d’ Affairs jointly inaugurated the newly reconstructed Mahadev Temple, Kageshwor Temple, Laxmi Narayan Temple and Saraswati Temple in the premises that were built in the 17th and 19th century. 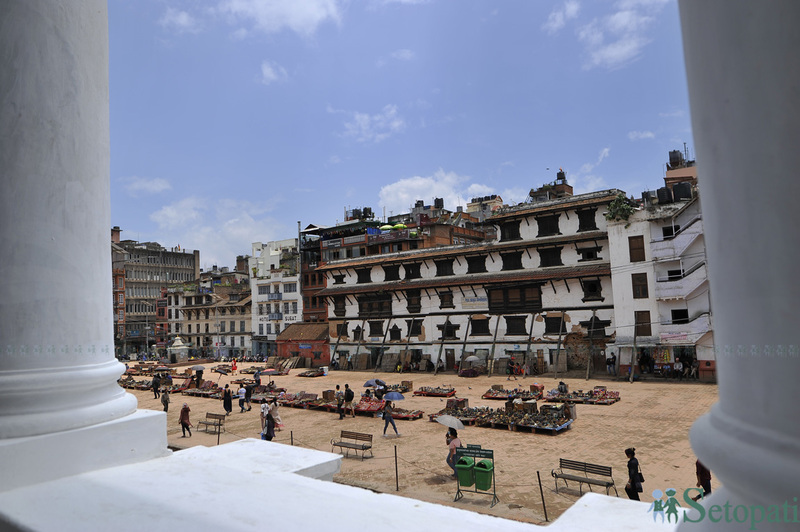 These Newari style architectural monuments were restored and seismically strengthened by the Kathmandu Valley Preservation Trust in financial aid of the American government through AFCP which had provided USD 2 million through the emergency grant. 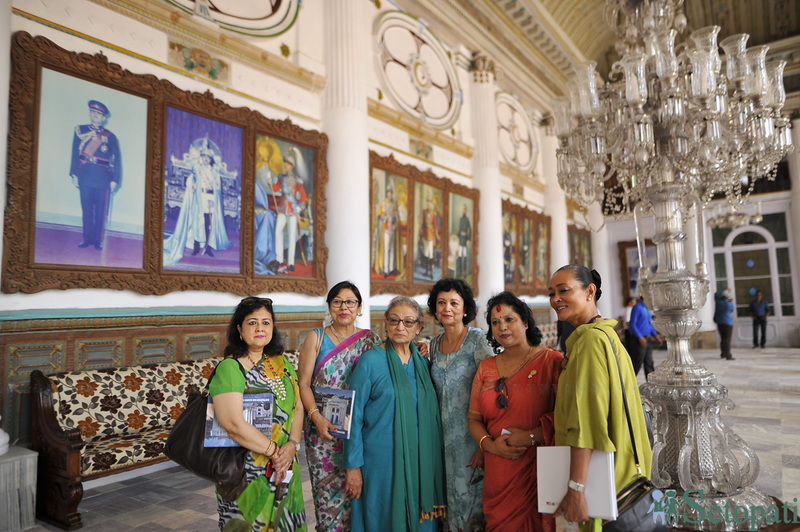 According to the American Embassy in Nepal, AFCP is the most significant cultural preservation initiative abroad by the American government and since 2001 it has supported over 850 projects to preserve cultural heritage in more than 125 countries. 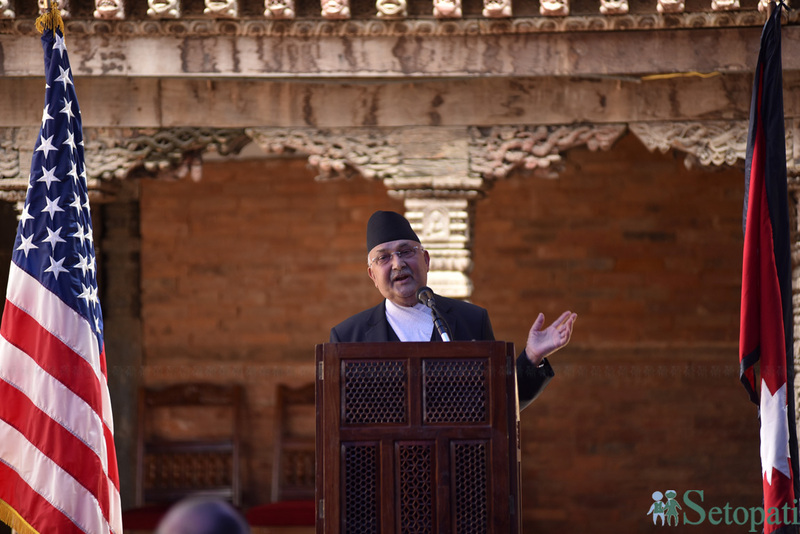 In Nepal, over the past two decades, 22 projects were completed totaling over $3.4 million.